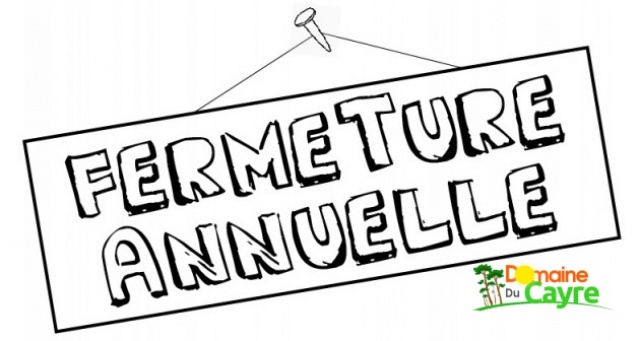 The annual closing of the campsite is scheduled for the 12-13 October. We thank all our friends campers who came this summer to spend a relaxing time with us. The campsite will be open for the WE of April 12, 2014. Then meet next year with sunshine and good humour. Attention: The lodgings remain open all year round.